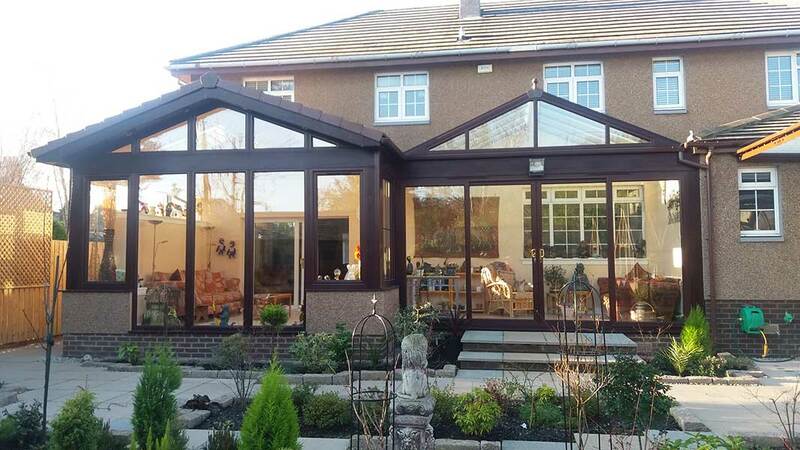 All sunrooms that Lochinvar (Edinburgh) design and install are totally bespoke to our clients needs as we can provide all trades which are all in house and are managed by our internal projects team. A sunroom is the perfect addition to your home, to add value and also give the family living area that most families desire. At Lochinvar we install two types of sunrooms. We install the award winning Supalite roofing system which is a lightweight aluminium structural frame connector system. This roof is fully insulated and comes with a Metrotile and Tapcoslate finish on the exterior roof. On the inside we will install a painted plasterboard finish with LED down lights if you desire. 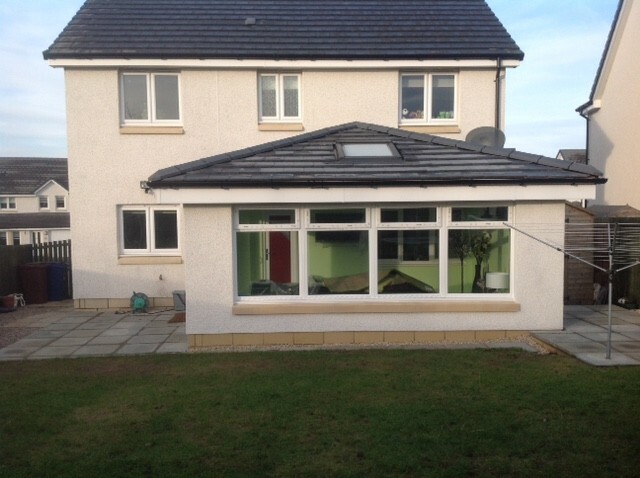 There is also one added benefit of the Supalite roof as we can also install it onto your existing conservatory in some cases. We install a traditional built Sunroom which we use manufactured roof trusses with a tile or slate to match existing roof, in this case, with this system, Building control will request a Structural Engineers report which may ask for some steel to be fitted. Whatever the engineer requests Lochinvar will adhere to the specifications he supplies us with. 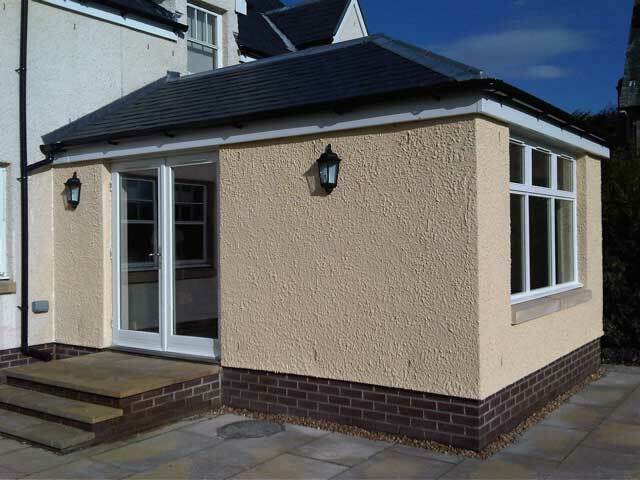 In most cases when building a traditional Sunroom we will use a timber kit construction to achieve the U Values the council require.